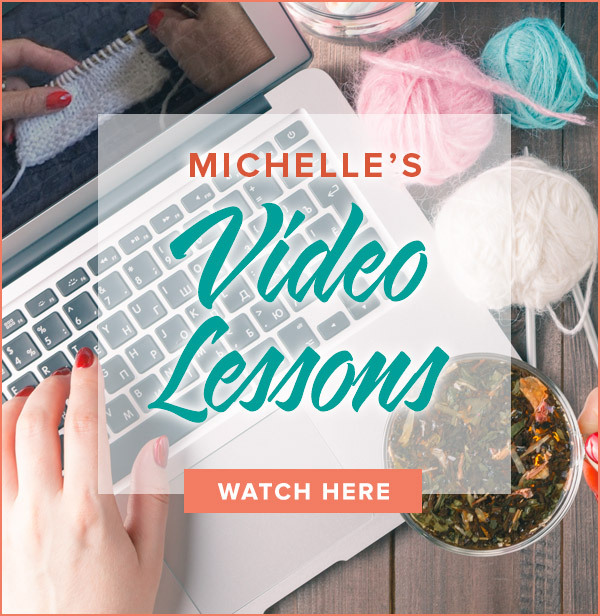 Watch one color fade playfully into another in this cuff down sock pattern. 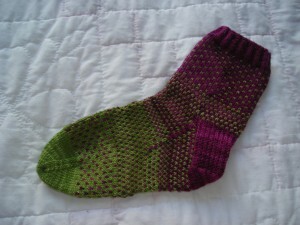 Directions for an easy short tow heel are just part of the fun in this two colored sock. Unveiled as Mystery Sock #9 in October 2008. Knit with Shibui sock yarn in colors Wasabi and Peony. Fading Away is now available as a free download. Look in the Pattern Store for Disappearing Act! Thanks for your interest in Fading Away. 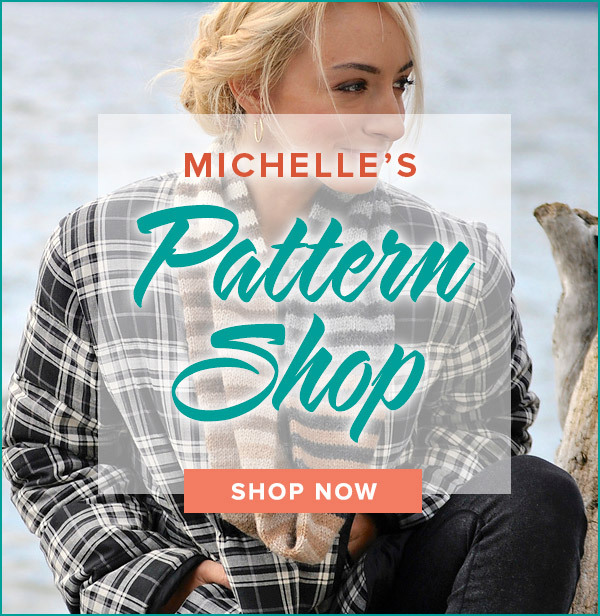 It is on my “To Do List” to add that pattern to my pattern store. It is very fun and fast. I promise to get it up soon! I’ve looked all oveer your pattern page and am not seeing this pattern, for the Fading Away sock. Am I being dense and not seeing, or can I talk you into posting it? Where can I find your patterns for socks. especially fading away #9 Oct. 2008 I am just learning to knit with the magic loop method and have found your sight very helpful in learning the short row heel method.